Please select an option Small 2x-large 3x-large Large Medium X-large Please select a leftsize. Please select an option T-shirt 6 month T-shirt 12 month T-shirt 18 month T-shirt 24 month Please select a rightsize. Every child is a bundle of joy to the parents. The young parents are enjoying the matching outfits with their kids in particular. This Captain and First Mate Matching Daddy and Baby Shirts Set is made of high quality 100% cotton. 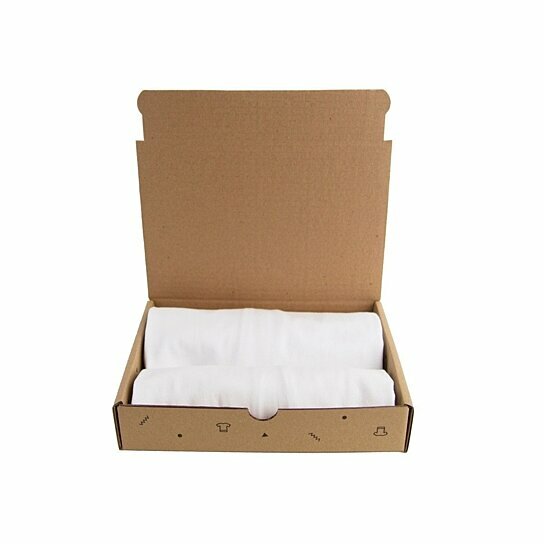 This cotton short-sleeve t-shirt is soft enough for even the most sensitive skin. Wear this matching outfits and go out to the beach. Everybody will be so envious of your family. This is perfect for your husband, friend, family, neighbor and anybody who has a kid or grandkid and Christmas, Holiday, Birthday, Grandparents day and Baby Shower.